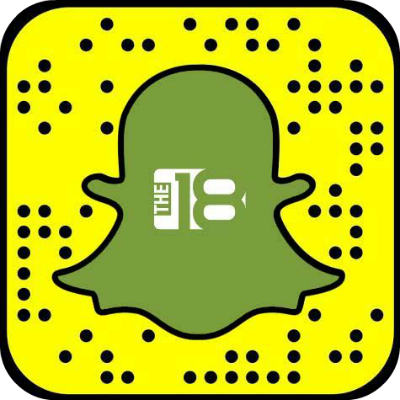 The18 is the ultimate soccer news and entertainment destination. From soccer news to videos to photos to gear to training, you’ll find everything you need to elevate your soccer game. It’s Barcelona-Liverpool and Tottenham-Ajax in the semis of the UCL. Should TNT Have Pulled The Plug On Barça-Man U To Show Juve-Ajax? You have to fight to reach your dream. Neymar da Silva Santos Júnior is a forward for Paris Saint-Germain (PSG) and the Brazilian National team.